Krzysztof Mamiński – President of the Management Board of PKP S.A.
Ireneusz Merchel – President of the Management Board of PKP Polskie Linie Kolejowe S.A.
Modern technologies in the design, construction, maintenance, diagnostics and operation of rail infrastructure and rolling stock for passenger and goods transport, including the issue of autonomous running. Modern models of infrastructure design, implementation and management, including BIM. Implementation of the investment horizon 2014-2020 and plans for the years 2021-2027. Certification for usage of structural subsystems resulting from interoperability. The development of rail transport in agglomerations. High-speed railways in the world, the prospect of their development in Poland. Adaptation of the technical education model to the needs of the rail transport market. prof. dr hab. Paweł Wajda (Attourney) Of Counsel Baker & McKenzie Krzyzowski i Wspólnicy sp.k. The abstract should be sent as a text file to the email address: konferencja.nowoczesne@gmail.com by 01/09/2018. The number of title characters: 100, the size of the abstract: maximum 300 words. The text should be written in the WORD editor with Times New Roman font size 12 pt, the single space between lines, to start the paragraph use a single "Tab", not spaces. Do not use more than one space between words and manual hyphenation. Illustrations should be sent as separate files: * .tif, * .pdf or * .jpg (resolution 300dpi), the figures titles should be placed in the appropriate places in the text. If possible, please make the mathematical formulas in the "mathtype" program. The placement of the illustrative material should meet the requirements of the copyright law (an affix should be attached to the article). All figures, photographs and tables should have a number and a title. Figures, charts and tables should be prepared in black and white. We ask authors of articles to provide academic degrees and titles, affiliation (workplace), postal address, telephone number, e-mail addresses. 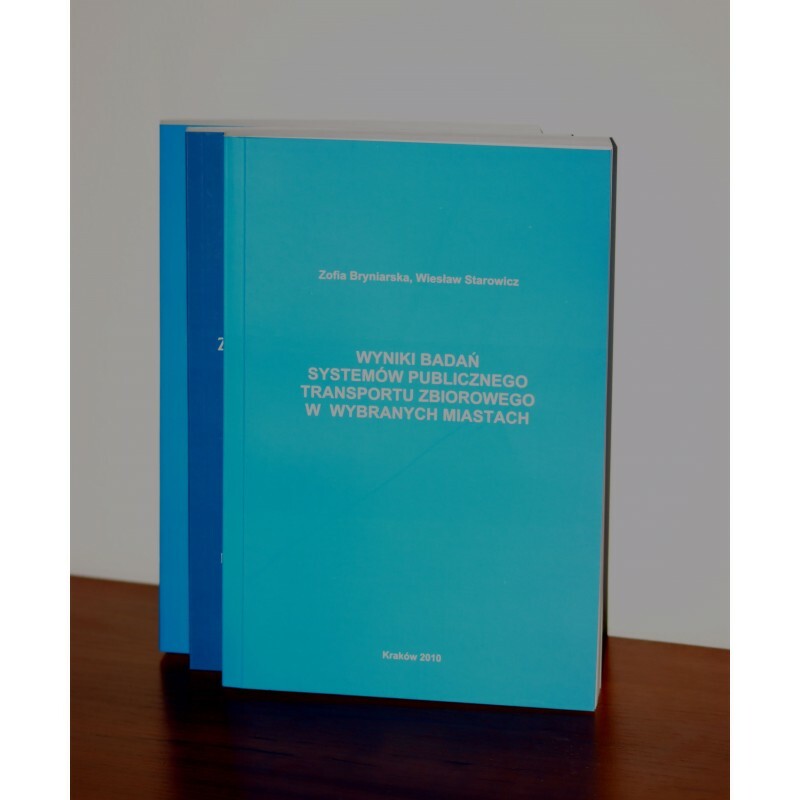 If there is more than one Author, in the footnote to the Polish title, the percentage of authors' contribution to the publication should be specified. Full text should not exceed 16 pages with tables, photos and figures. At the beginning of the article, an abstract and keywords should be provided (minimum three). At the end of the article, please provide the title of the article, summary and key words in English. Articles should not contain commercial features or elements. Articles prepared for the presentation at the conference, after the review, will be published in the Research and Technical Papers of the Polish Association for Transportation Engineers in Krakow and delivered to the participants during the conference. 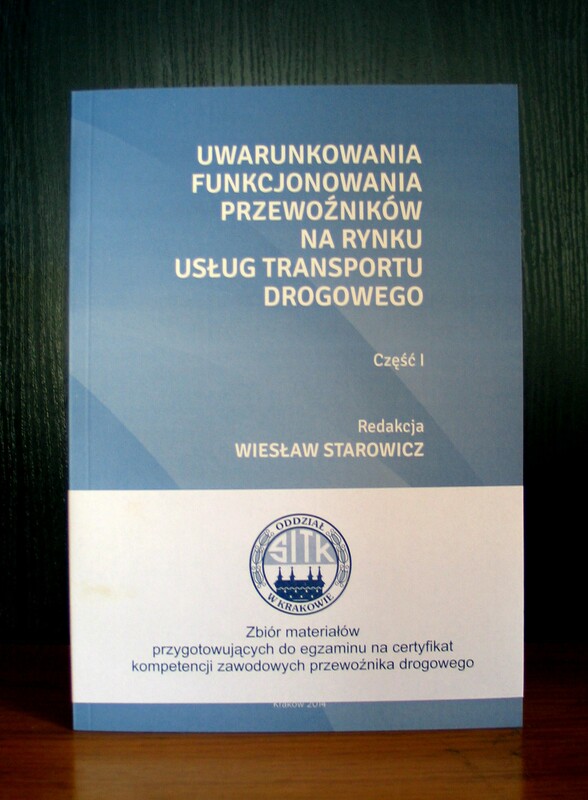 Each publication in the Research and Technical Papers of the Polish Association for Transportation Engineers in Krakow series: Preceedings in accordance with the current list of Ministry of Science and Higher Education on December 23, 2015 (Part B) has 5 points. We also accept articles in English for publication. The organizers invite young engineers at the age below 35 to prepare and present their papers. The most innovative presentation selected by the Scientific Committee will be awarded by the Organizers. Any delay in relation to the deadlines should be agreed with the organisers. The conference fee is 1490,00 zł + VAT 23% (per one person). conference materials containing Research and Technical Papers with a set of articles. Negotiations are possible for 10 or more participants from the same institution. For SITK members discount 5%. 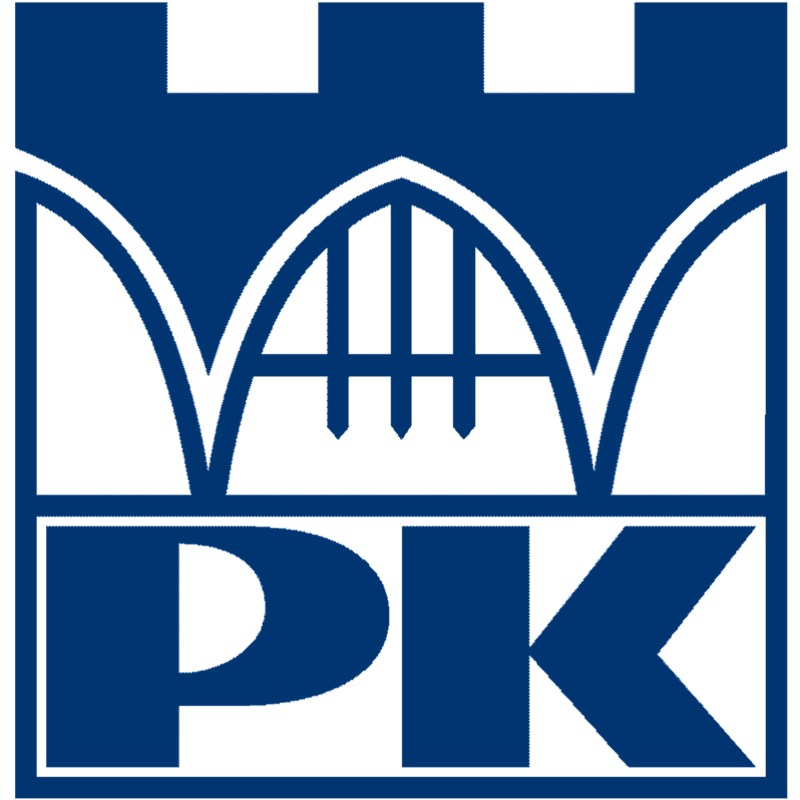 For members of SITK Department in Krakow discount 10%. The Mercure KASPROWY ZAKOPANE hotel is located on the picturesque Polana Szymoszkowa – adjacent to a year-round chairlift and a geothermal bath. 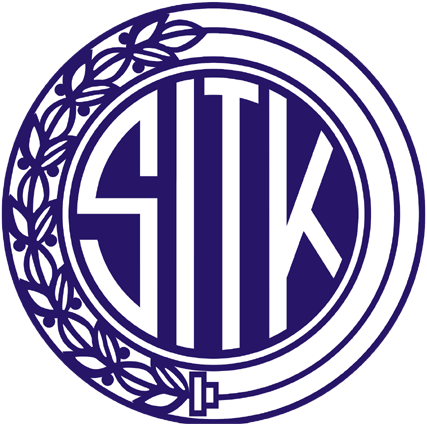 Requirements for participation in the CONFERENCE: sending the completed APPLICATION FORM (by post, fax, e-mail or on-line – application form on our website: http://www.sitk.org.pl) and making a payment of 1490.00 + VAT 23% per person to the account of SITK RP Department in Kraków, 30-804 Kraków, ul. Siostrzana 11, Bank PEKAO S.A. No. 43 1240 4722 1111 0000 4859 0666 by 31 October 2018. At the transfer, please provide the name of the participant (s) of the conference or the invoice number. If you wish to resign from participation in the conference, please inform the Organizing Committee in writing to the address of the Department until November 5, 2018. Otherwise, no refund will be possible. I agree to pay for the participation in the account: SITK RP Oddział w Krakowie, BANK PEKAO S.A. invoice number: 43 1240 4722 1111 0000 4859 0666 by 31.10.2018.